Fashion Week Season is on! Right in the middle of the current Fashion Week season, we show you the latest it-pieces in shoes and bags. 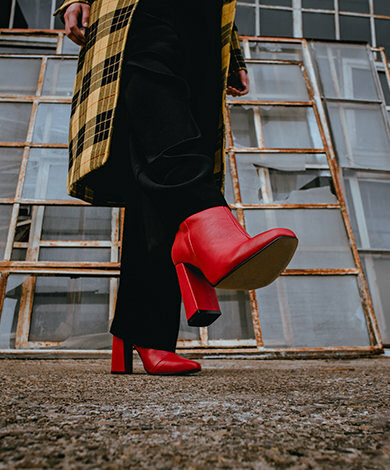 From hot high heels to booties, the new BUFFALO collection is inspired by the most exciting front row looks, the best street styles and international catwalk creations. Discover the latest designs now in the BUFFALO online shop and in our stores.